This gorgeous blonde beauty now models for lingerie company, Aerie, but was once dropped by her agency for being too big. Does she look plus-size to you? 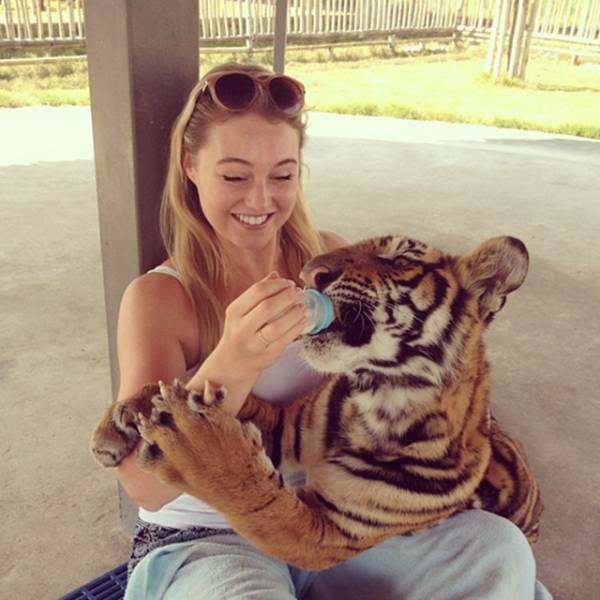 0 responses to "Iskra Lawrence Is a Plus Sized Princess Despite Once Getting Fired for Her Wide Hips (10 pics)"